A watch does more than just tell time. Your smartphone does that too! An elegant watch should tell time, not flash It ! 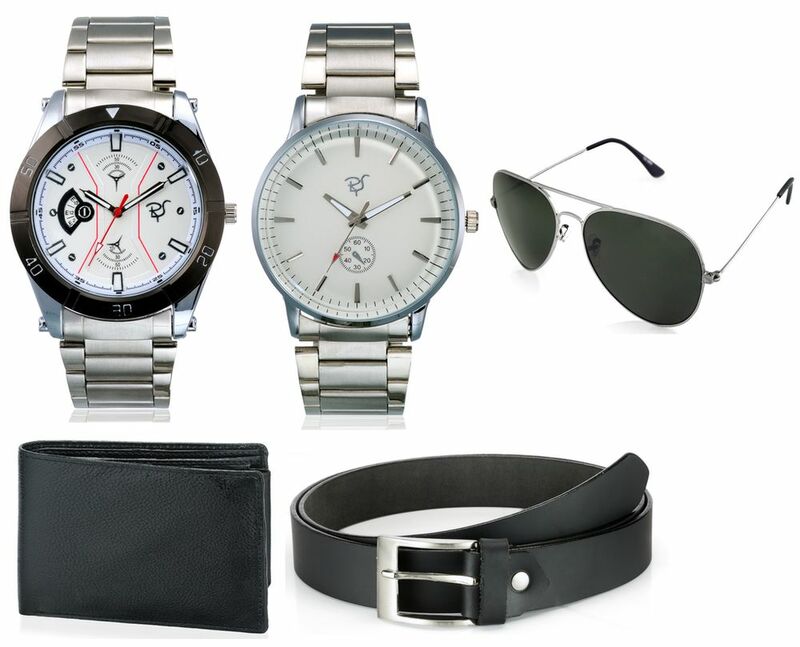 Up your fashion quotient with this smart trendy steelness steel watch,sunglass, wallet,belt that will go with everything you wear.